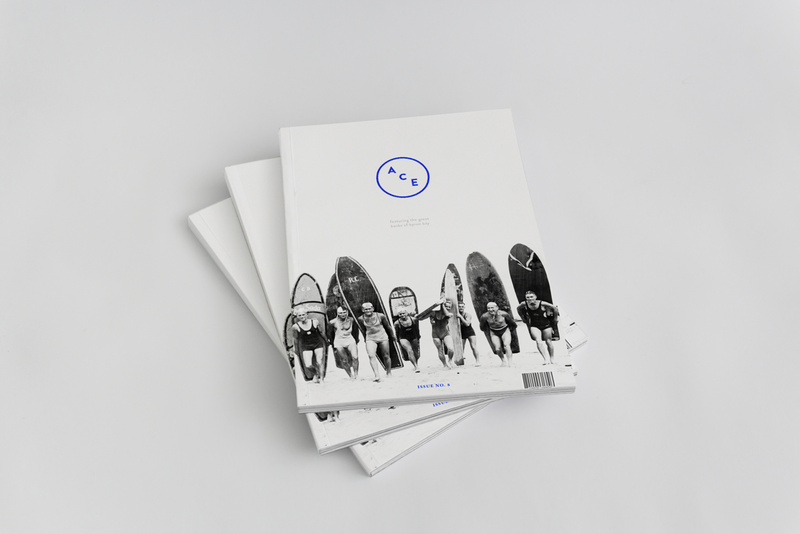 William es un creativo y diseñador gráfico de Oslo que ha realizado un interesante ejercicio de diseño y maquetación: la revista ACE. 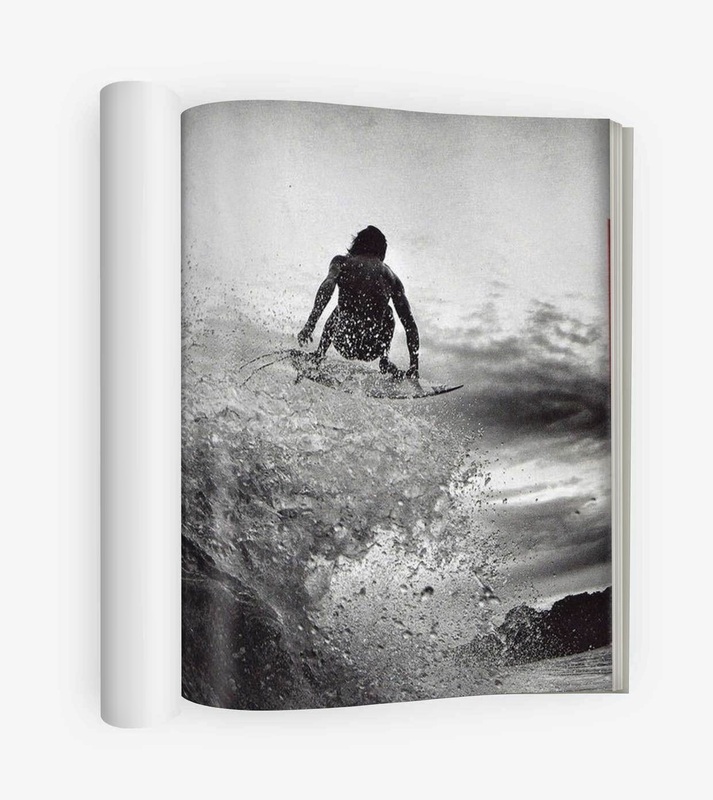 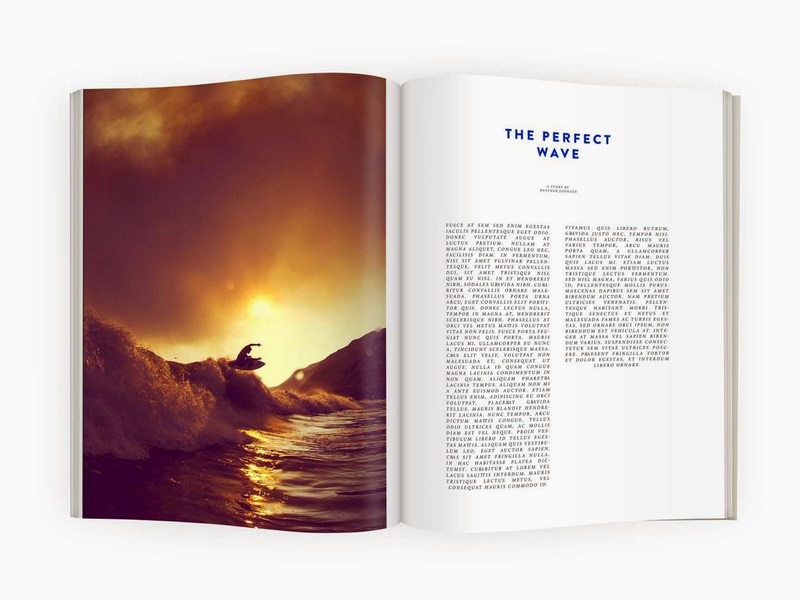 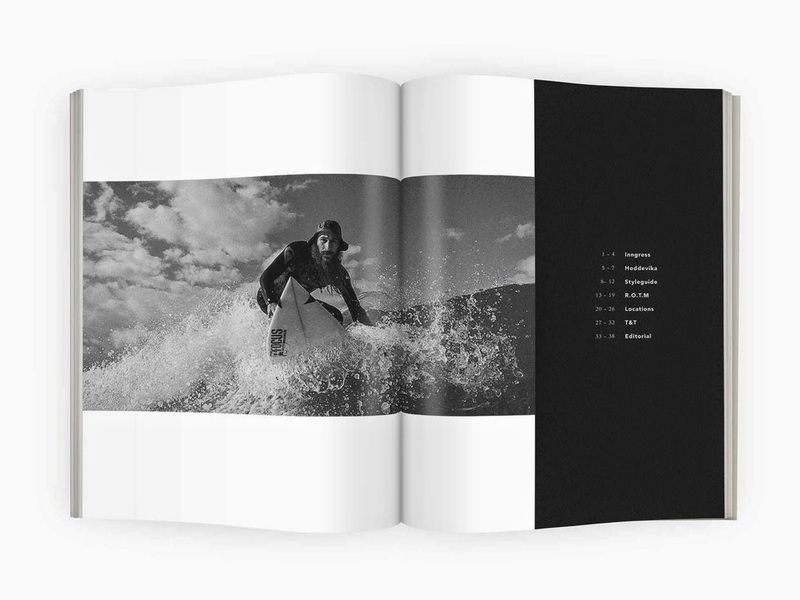 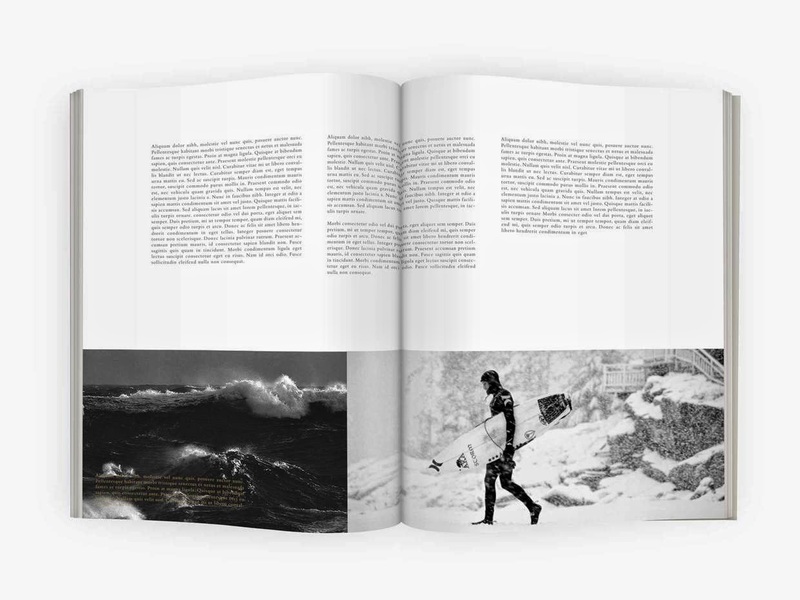 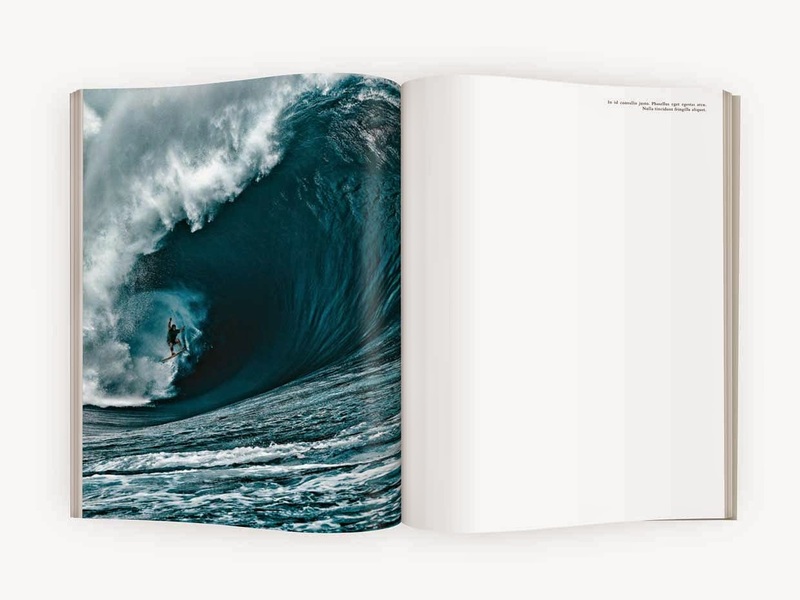 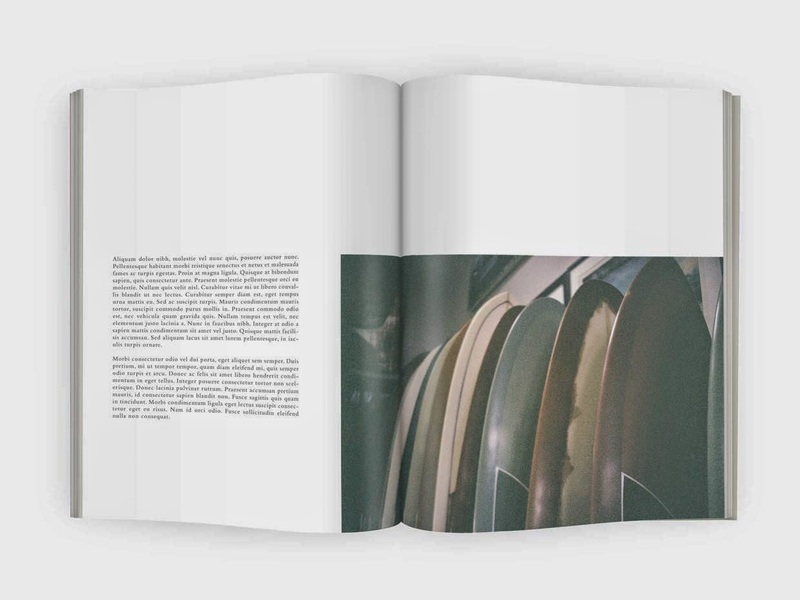 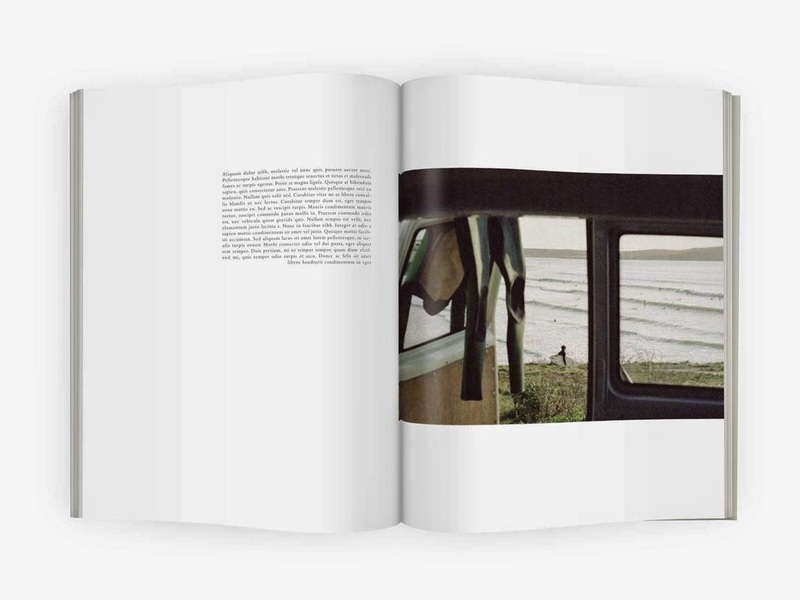 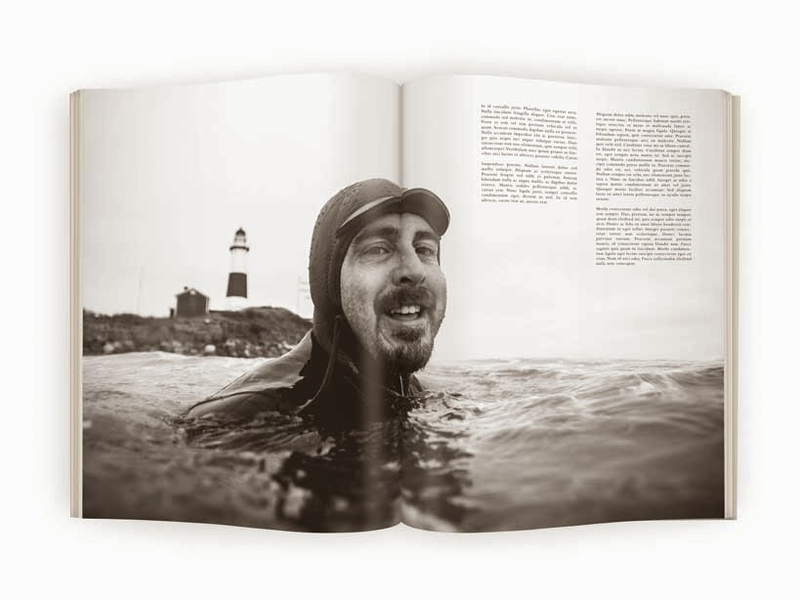 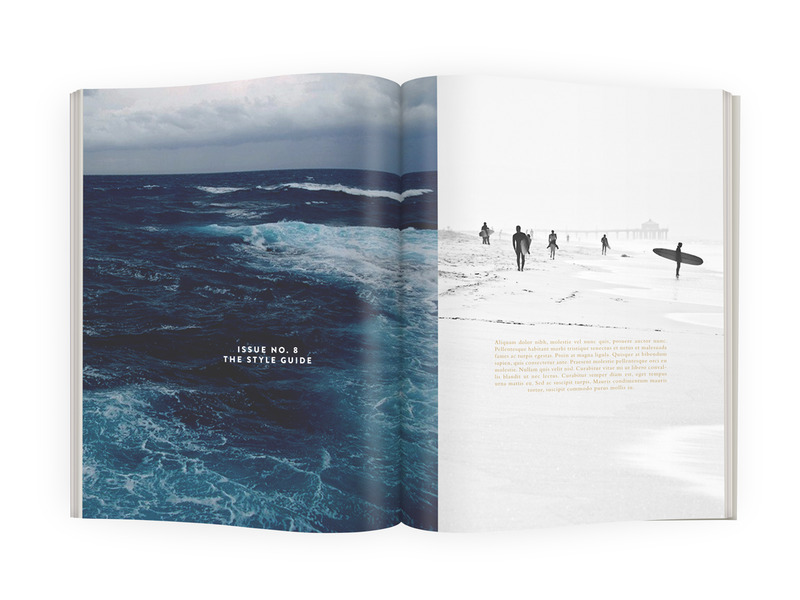 "'ACE' is a surfers magazine, featuring nostalgic photographys and stories from the surfing community. 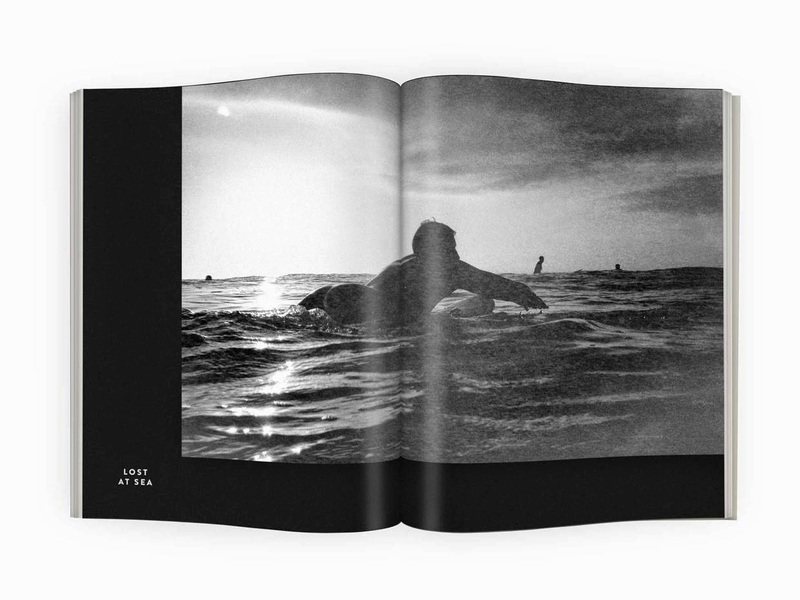 The name 'ACE' is surfers lingo for being alone or in a solitary state of mind. 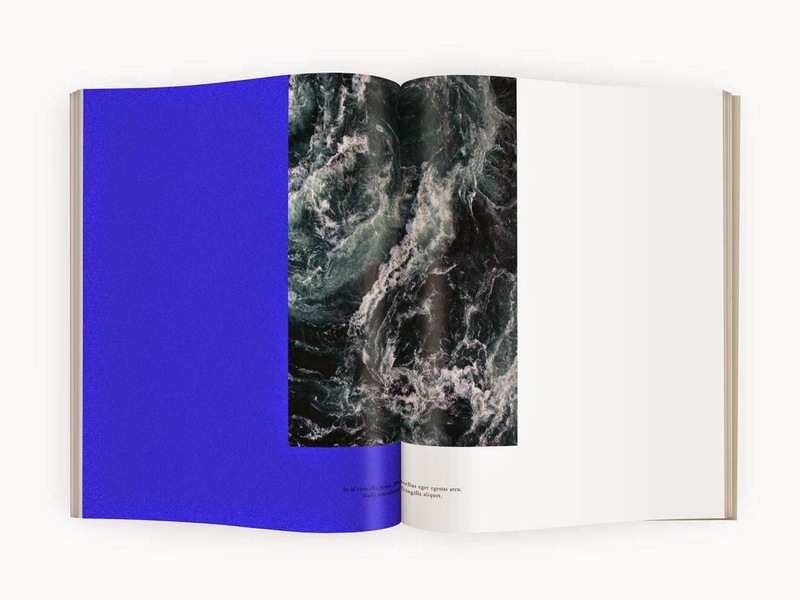 Color schemes and layout is minimalistic and pure, to reflect and symbolize the purity of water, and the harmonic and fascinating wave-lines"